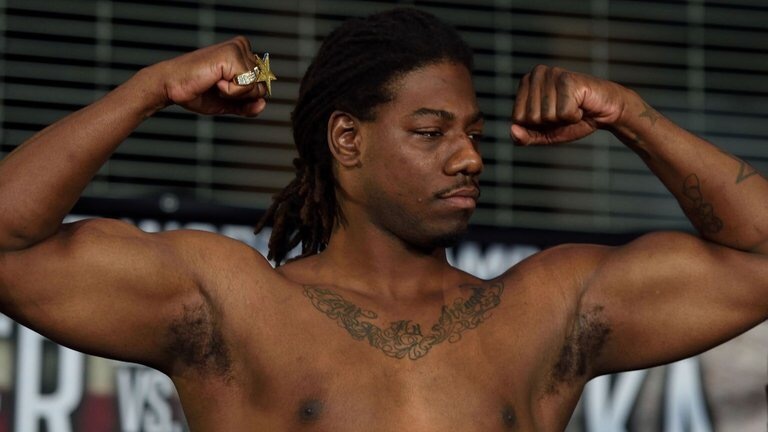 Mike Borao, who is Charles Martin’s manager, has spoken out about the ex champion’s next move in the heavyweight division. Borar spoke to World Boxing News and explained how Martin has a comeback fight planned for this autumn/fall. The Saint Louis fighter was knocked out by rising star Anthony Joshua in the UK on April 9th and he has took some time out before announcing the time of his next fight. Before the heavy defeat to AJ, Martin was unbeaten in 24 fights and won the IBF belt against Glazkov when the Ukrainian man injured his knee in the third round and couldn’t continue. The former Heavyweight champion of the world’s manager believes that the most important thing at the moment is picking the right time to return to the ring so that they can regain their world ranking and challange for another world title in the future. “As you know, Charles particpated in over 20 professional bouts in just about three years, so I advised him to get a good, long break to heal his body and recharge his batteries in order to be ready to comeback stronger than ever. Charles is going back to training camp late July. I would like to get him a tune-up in the first two weeks of September, followed by a bout against a top 15 opponent in November/December. I believe that this will position Charles for another title opportunity in early 2017” Borar told WBN. He truly believes that his man, who has only been beaten by Joshua, will become the heavyweight champion of the world once again. I am personally looking forward to seeing Martin back in the ring and mixing it with the top heavyweights in world boxing because it will show us, the fans, if he just had an off night against Joshua or if Joshua just made him look average at best. The more heavyweights the better in my opinion as it increases the amount of fights that can be made. I think the Martin will this time go down the WBA or WBO route towards Tyson Fury because i dont think that he stands a cahance with anyone who posses the knockout ratio of the likes of Joshua and Wilder. This, however, does not mean Fury cant punch, he just posses a different fighting style to the other champions and at the end of the day, styles make fights.